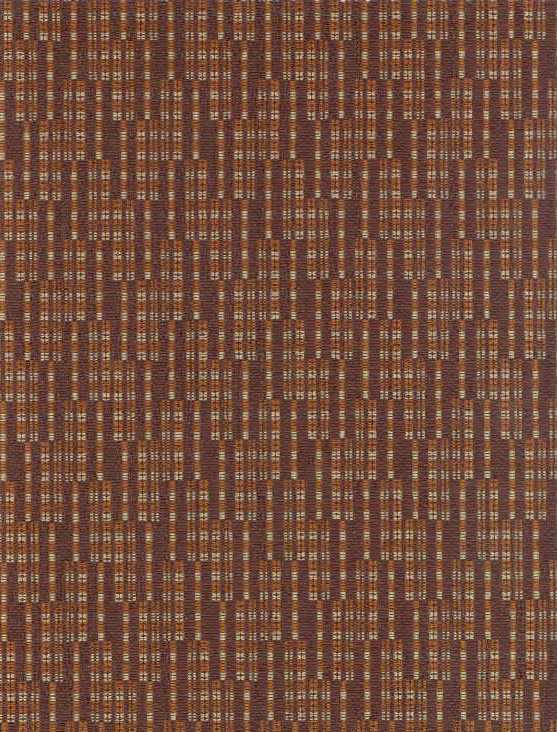 Debut Cognac is a small scale, contemporary, woven jacquard design with shades of Cognac Brown, Ivory and Mocha Brown. This tightly woven fabric has a slight texture and is very durable. It will make a wonderful coordinate for other woven patterns, prints and leather. Debut is suitable for drapery, curtains, cornice boards, pillows, cushions, bedding, headboards and furniture upholstery.